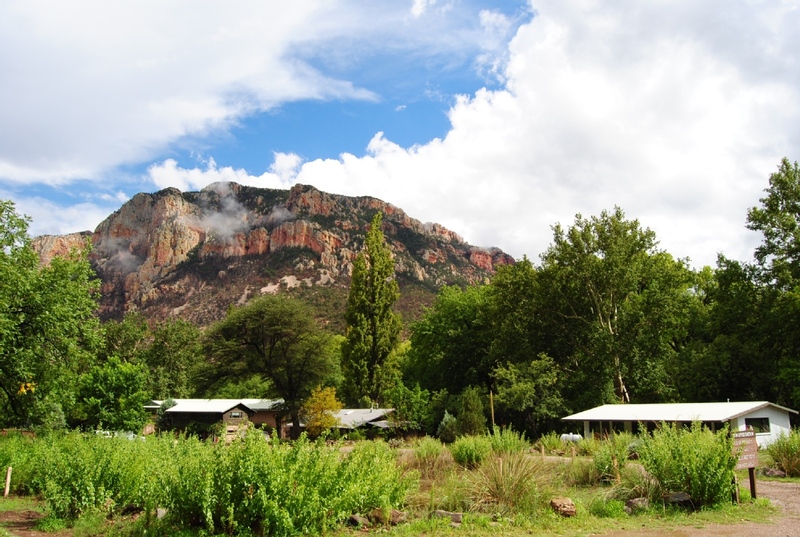 A biodiversity research facility in the Chiricahua Mountains. The Southwestern Research Station (SWRS) is a non-profit biological field station owned by the American Museum of Natural History, New York and has been operational since 1955. We house, feed, and provide lab facilities for classes and researchers from throughout the world who come here to study the extraordinary biodiversity of the mountains and adjacent desert.We seek to face the challenges of the future by promoting knowledge and understanding of our ever changing world and by evolving to meet the current needs of individuals and groups that strive to conserve the world’s biodiversity. We have a small staff, and we seriously rely on volunteers to keep the Station operational! Our volunteers work 4 hours a day/6 days a week on various chores. They wash dishes, assist in the kitchen, clean rooms or labs, and assist with maintenance and gardening duties. We have limited openings for volunteers from March through October each year. We are looking for special individuals to assist at the Station for a minimum of six to a maximum of eight weeks. You receive free room and board with 3 delicious, home-cooked meals a day in exchange for 24 hours of service per week. 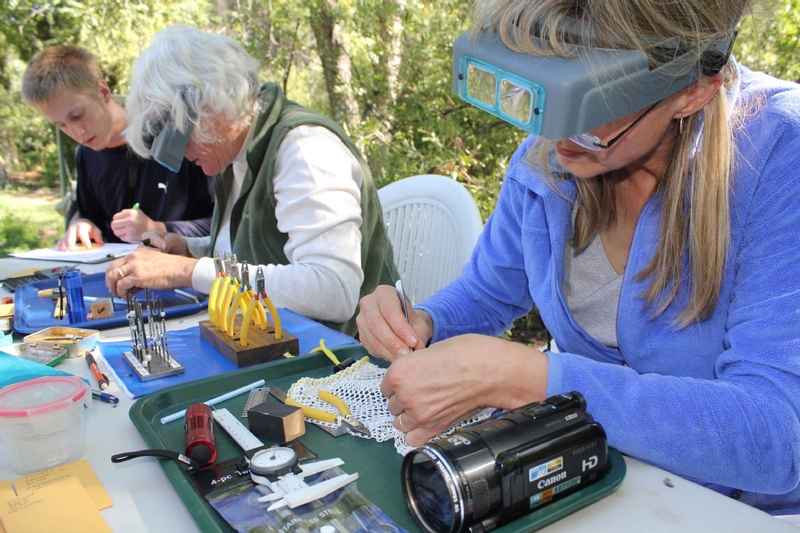 You will have many hours of free time, with hiking, world-class birding and photography opportunities all nearby. 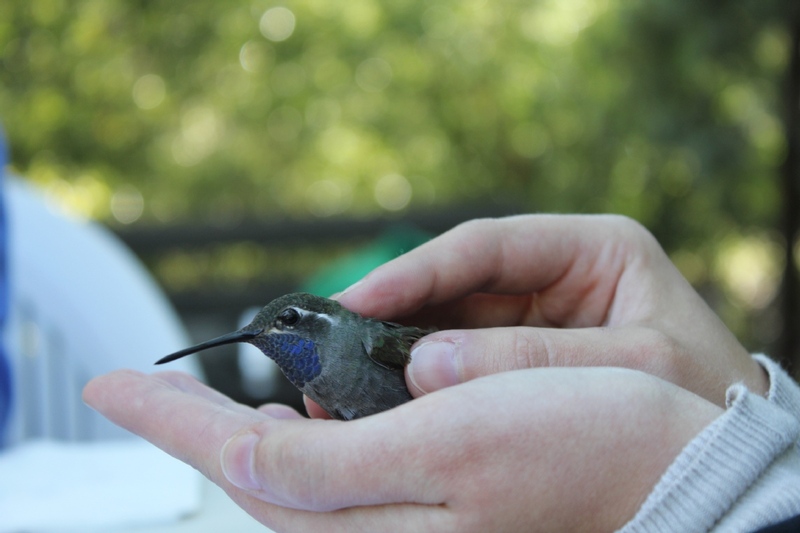 The biological richness of this area attracts scientists and naturalists from all over the world: birders, herpetologists, entomologists, and botanists — a university environment in the mountains! 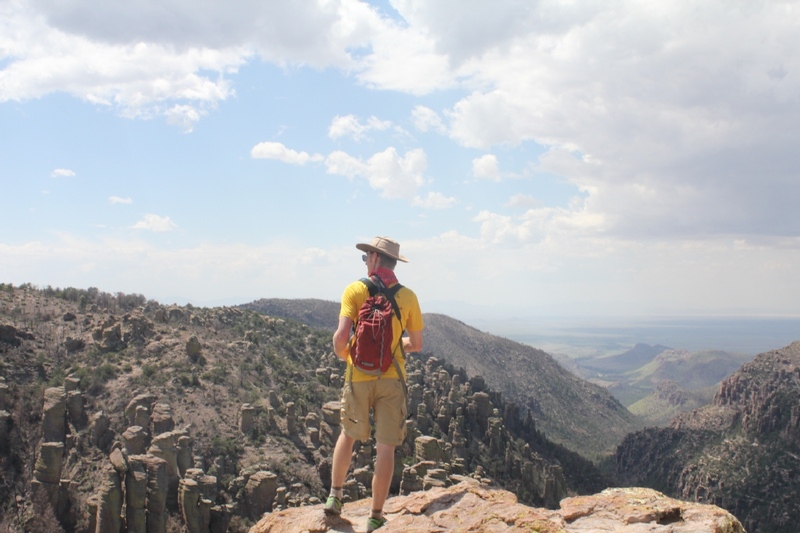 The Station sits at 5400’ and offers exceptional birding, hiking, photography opportunities, a swimming pool, outdoor volley ball, and ping pong. The volunteer is responsible for any expense and travel arrangements related to arrival at the Station or to Douglas, Arizona. Most choose to fly into Tucson, Arizona and take a shuttle to Douglas, Arizona where we pick them up in the Station van. We also deliver them back to Douglas when their work is complete.  2003 W Cave Creek Rd, Portal, AZ, 85632, Portal, United States. 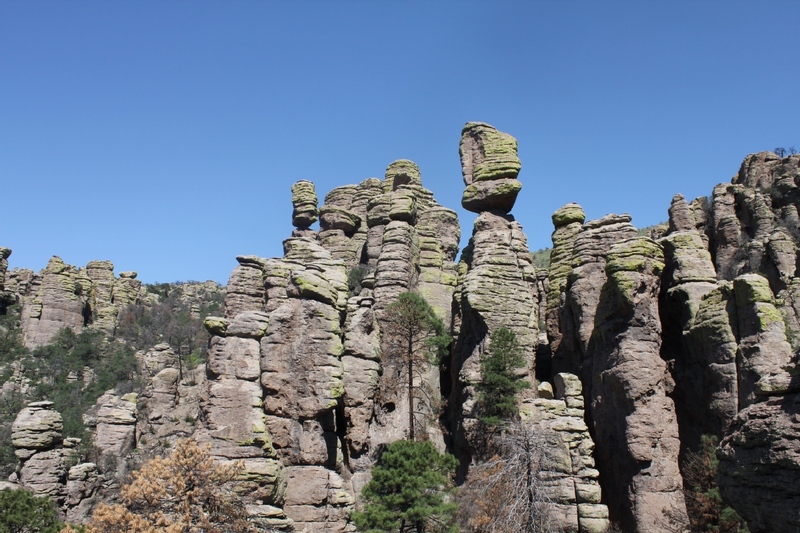 SWRS is located in the beautiful Chiricahua Mountains of Southeastern Arizona. 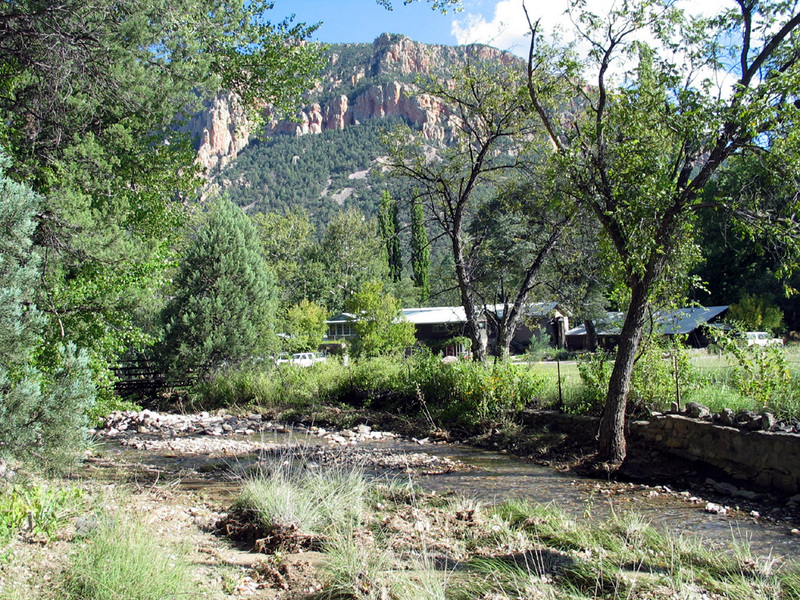 The Station sits at 5400’ and offers exceptional birding, hiking, photography opportunities, a swimming pool, outdoor volley ball, and ping pong. We at American Museum of Natural History (AMNH) Field Research Station would love to hear from you!